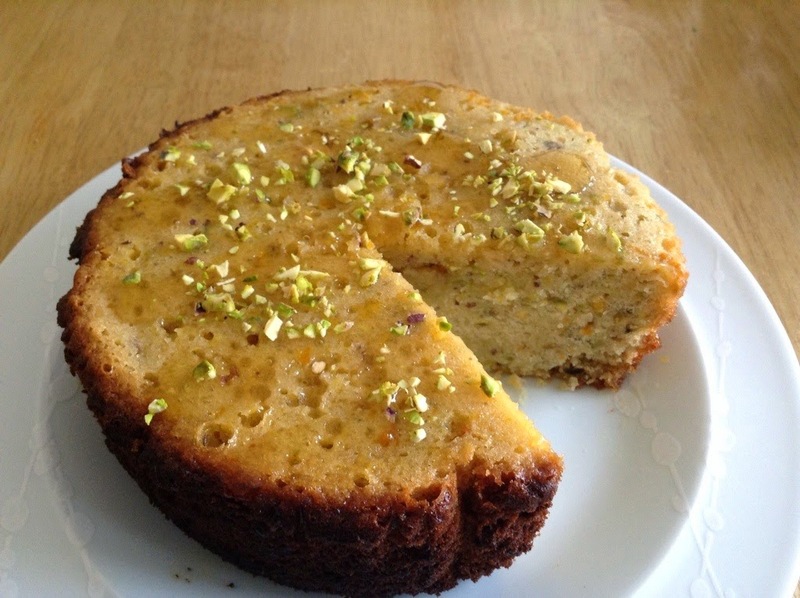 Slow Cooker Orange Pistachio and Honey Cake oh my goodness Baking Queen 74 has excelled herself with this delicious moist cake full sticky syrupy goodness. 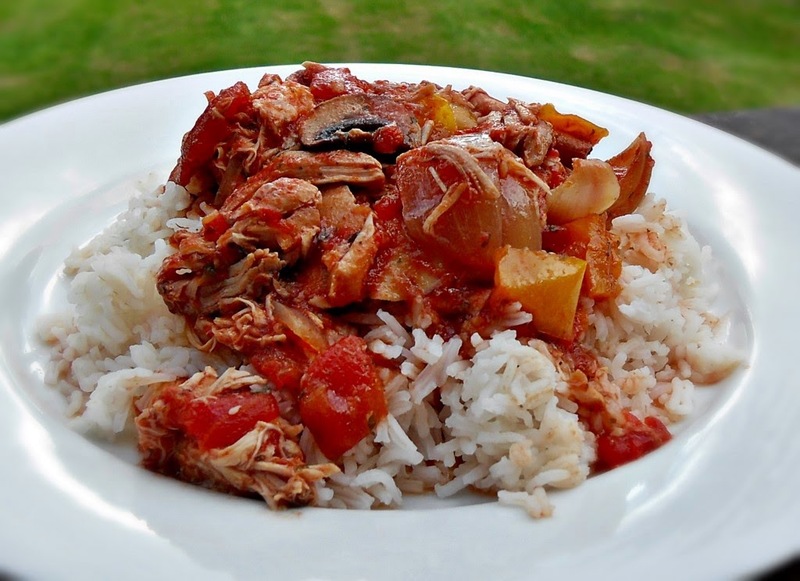 Camilla at Fab Food For All has cooked up this Slow Cooked Italian Chicken, a tasty dish and ideal for summer. 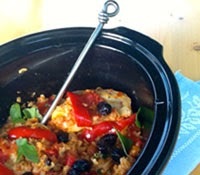 Many thanks to all of you for entering the Slow Cooker Challenge in July, remember to check out my Mexican Chicken recipe too and I'll be back in a day or two with a new challenge for August. 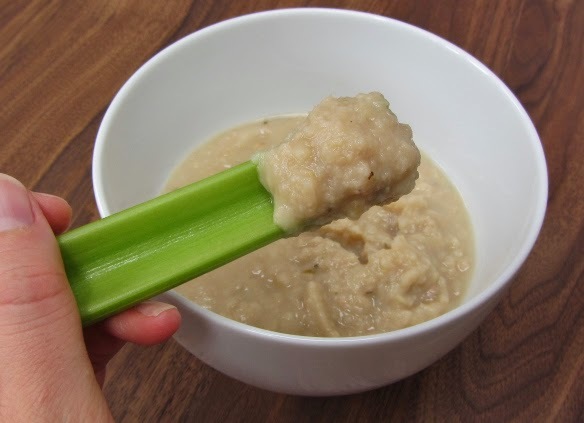 Some lovely looking dishes. Looking forward to the next challenge too. Thanks for another lovely round up Janice. Looking forward to seeing what you have in store for us in August's challenge.